Ever since Floss Gloss released their Selena tribute color, I’ve been yearning for it. I finally picked it up during their Black Friday sale, and even though it’s been a while since I’ve used any glitter on my nails, I am BEYOND excited to be wearing this polish. For reasons that are about to become clear, it’s been a really great morning for my hands. 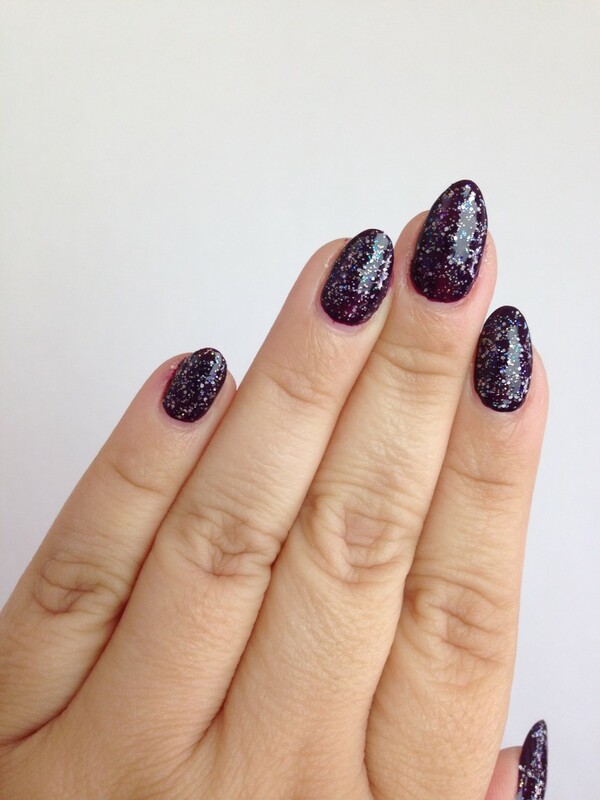 Selena Corpus Crystalina is a sheer white glitter with a brilliant holographic sheen. In the bottle, it’s pretty, but on the nail, it really shines. I used three coats of polish to swatch the color by itself, and I wanted to keep adding layer after layer because with every new coat, it became sparklier. I was having an impossible time trying to get this polish to do its thing in photographs. I wanted to show all the colors that glittered everywhere, but my camera was just not having it. I tried doing it in different light, and at different angles, but nothing I tried made it easier to capture the way this polish looks like rhinestones. I needed something behind it to set it off. Then I had the most brilliant idea I’ve ever had!!!!!!! A brilliant idea to show off the color of this beautiful polish, while also showing my love for Selena. Seriously. I thought of this, and I went crazy. I ran to my polish rack and my eyes instantly fell on the exact color I needed. 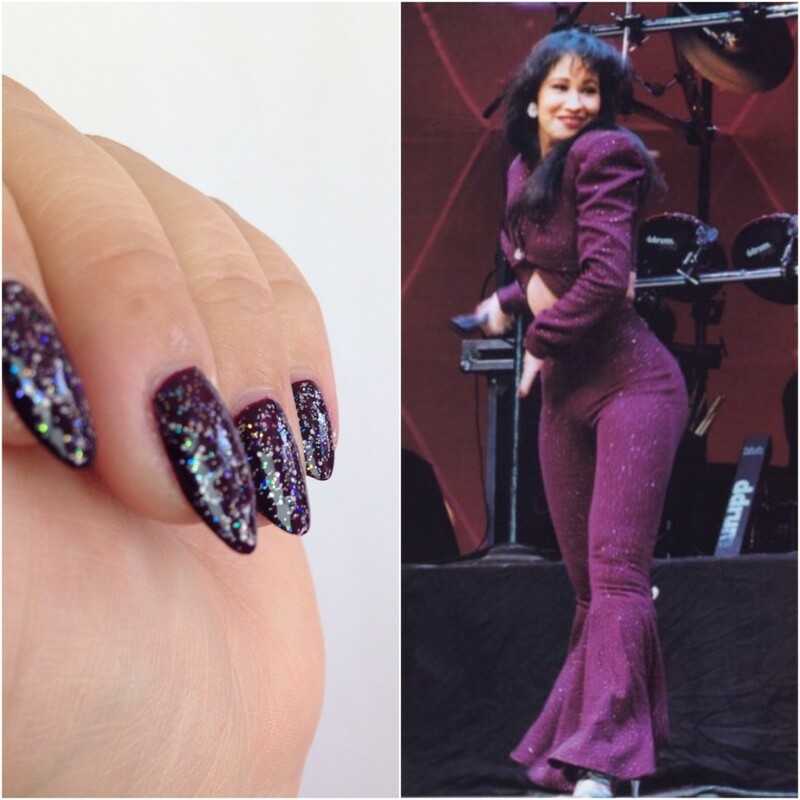 The perfect color to show how this polish sparkles like crystals on, oh, I don’t know, let’s say…AN ICONIC PURPLE JUMPSUIT. BEST IDEA I’VE EVER HAD!!! 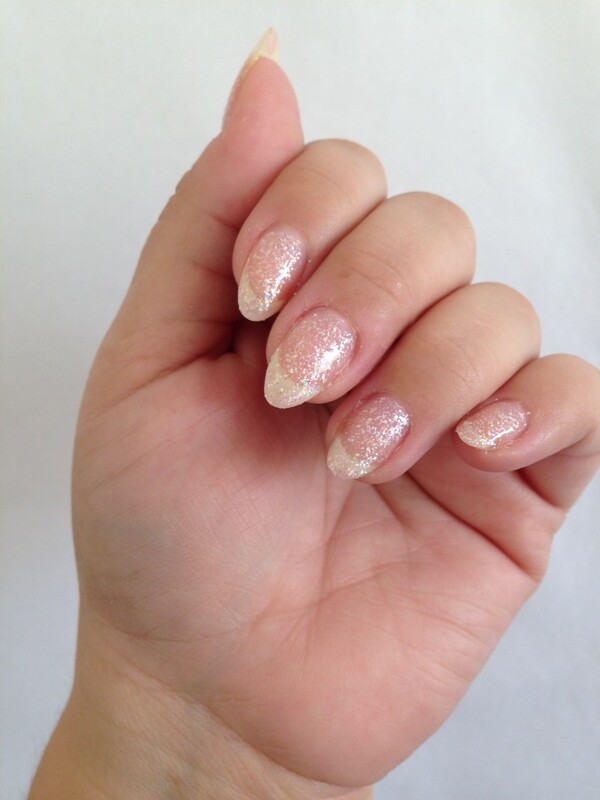 I was doing this manicure, and I was dizzy the whole time. That’s how giddy I was over my idea!! Like, shaking with excitement! Selena has a really special place in my heart. It’s so tragic we were never able to see how far she could go. She was so talented, beautiful and charismatic…I’m choking up. I can hardly even watch the movie without bawling my eyes out the whole time. When Selena and Chris see each other for the first time, after his makeover, and they instantly fall in love, it’s more romantic to me than anything else I’ve ever seen! I was planning on only doing one hand since I have other colors to swatch, but now that I see it, there’s no way I’m doing that. I am fully doing the other hand, at least for the weekend. The only reason I haven’t done it yet is because I wanted to rush in here and show you guys what I did. I love this polish. LOVE IT. It has enabled what might possibly be my greatest manicure of all time. Who knows when I’ll have another idea as good as this? I did not set out to create amazing Selena tribute nails when I woke up this morning. Clearly, the angels have touched me today. 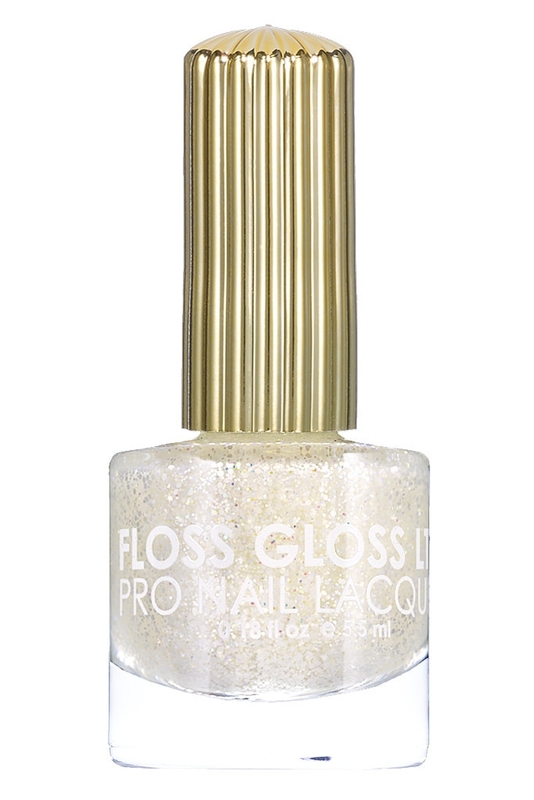 Buy Selena Corpus Crystalina by Floss Gloss HERE.